Home / turkey / Göksel Gümüşdağ leaves Başakşehir. He is a member of the AKP Congressman who is also the chairman of the Istanbul Bassehehir Football Club and the second vice-president of the IMM Parliament. Göksel Gümüşdağ, He said he would not run again. Gümüşdağ: 15 years is a long time in human life. The 15-year course is completed here. I will not run again. I can now see you in the Başakşehir match. 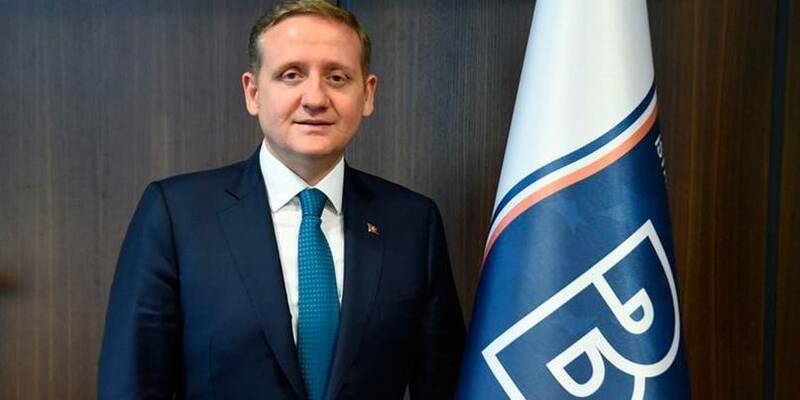 In addition to his duties at the city government, Gümüşdağ, who was chairman of Başakşehir Sports Club, said goodbye at the IBB General Assembly. Gumusdag, 15 years in human life, is a very long time. I am 32 years old and now I am 47 years old. I have been here for 15 years. The third semester is over. I have held 202 meetings. 15 years is a long time in human life. The 15-year course is completed here. I will not be a candidate again. Thanks to İBB President, AK Party and CHP Group Manager, all council members and municipal staff and his wife and daughter, Gümüşdağ said: If your rights are disrupted, make sure your rights are in vain. This 15 year course is done here. I can now see you in the Basaksehir match. Ekrem Imamoglu responds to Devlet Bahceli and Hulusi Akar. The market is focusing on central banks in new weeks. News – Gluten is not poison to everyone! I even have toothpaste.